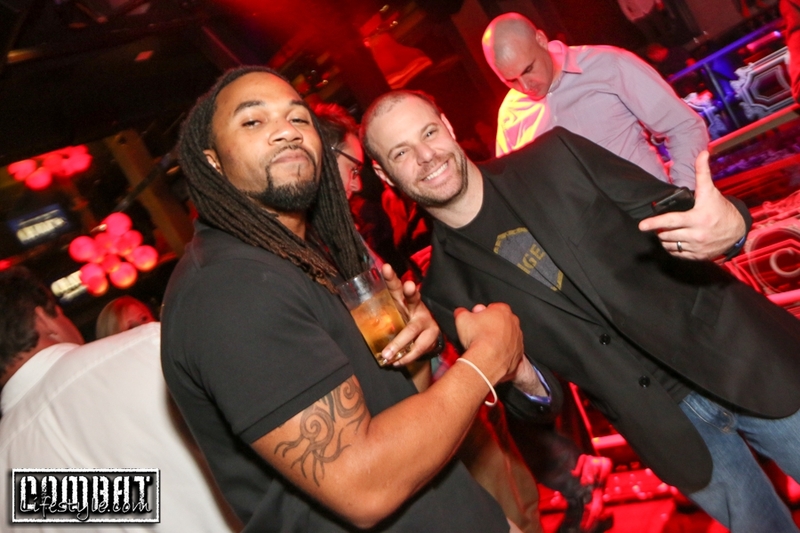 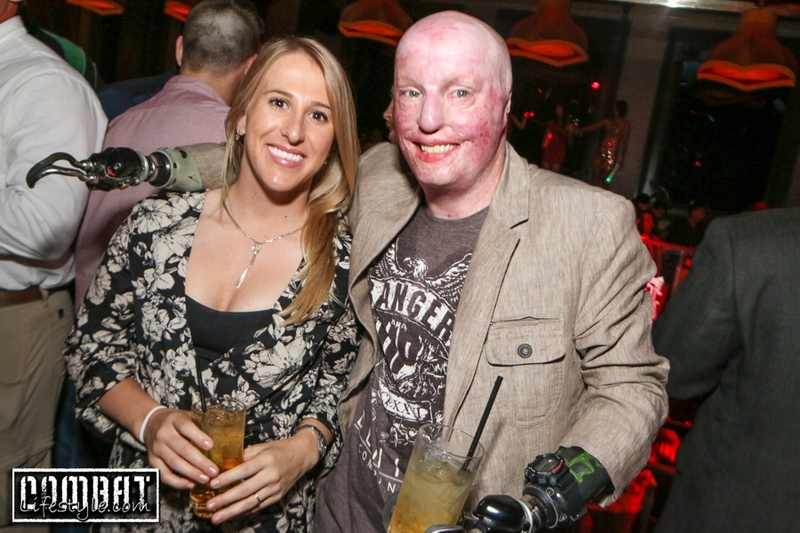 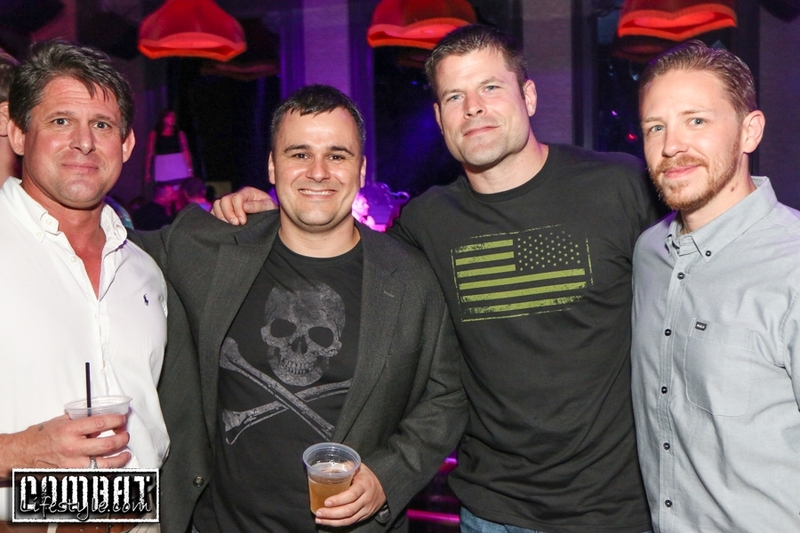 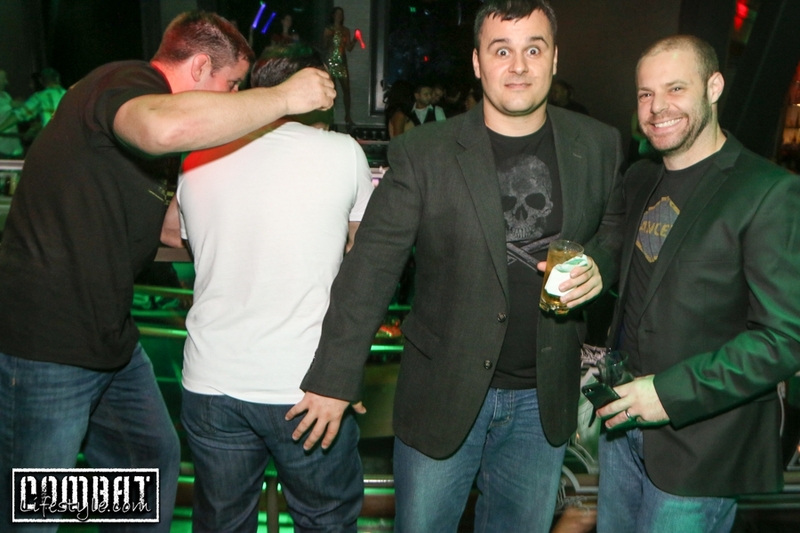 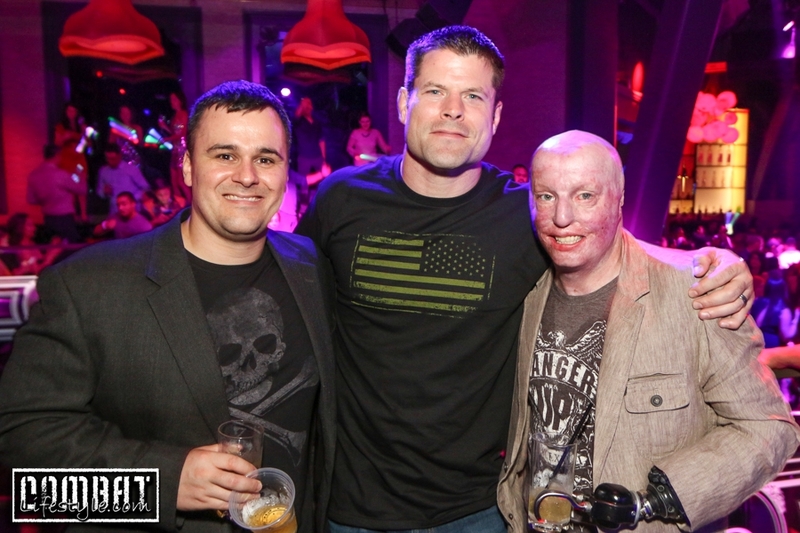 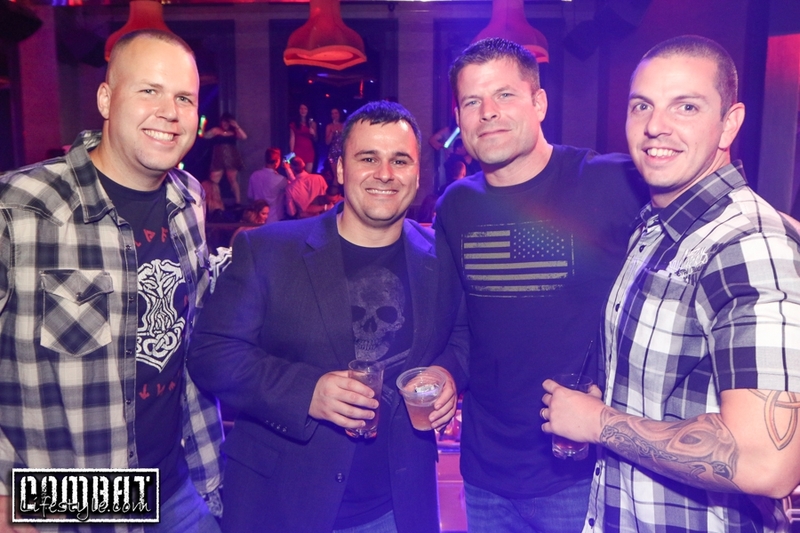 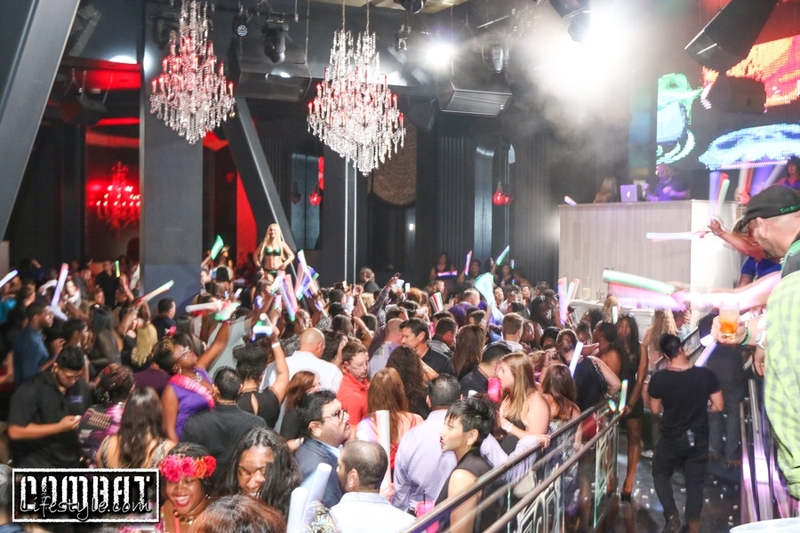 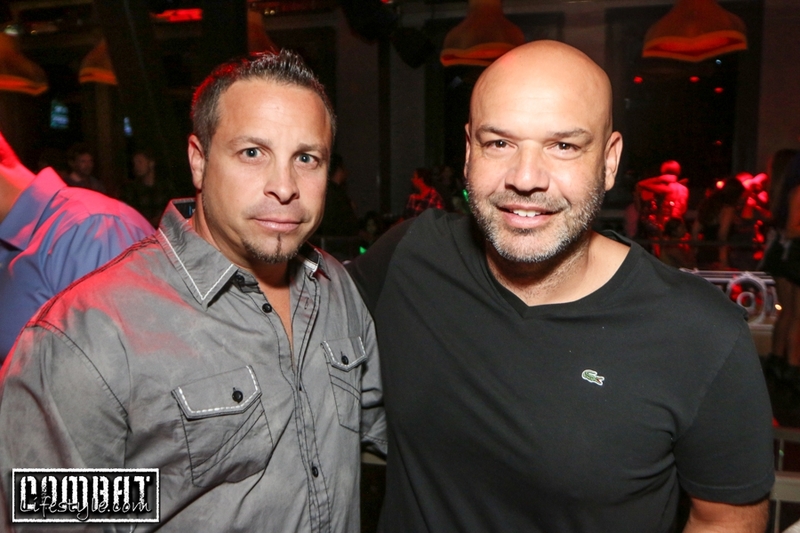 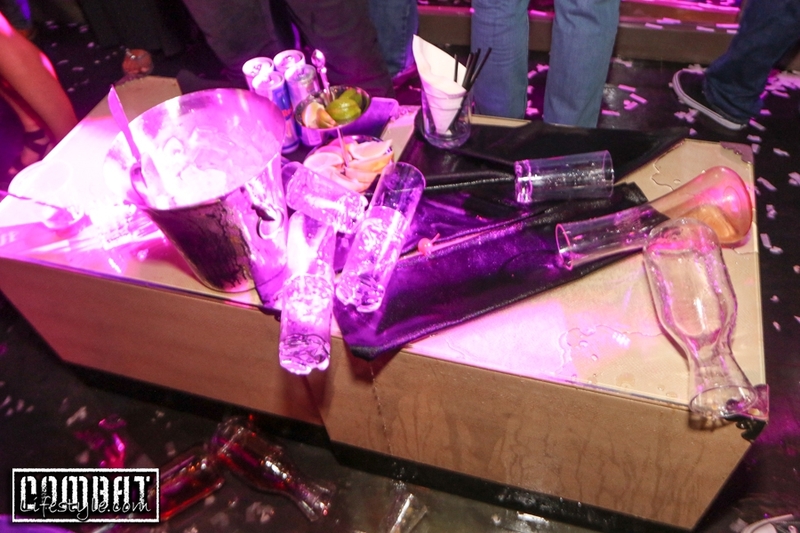 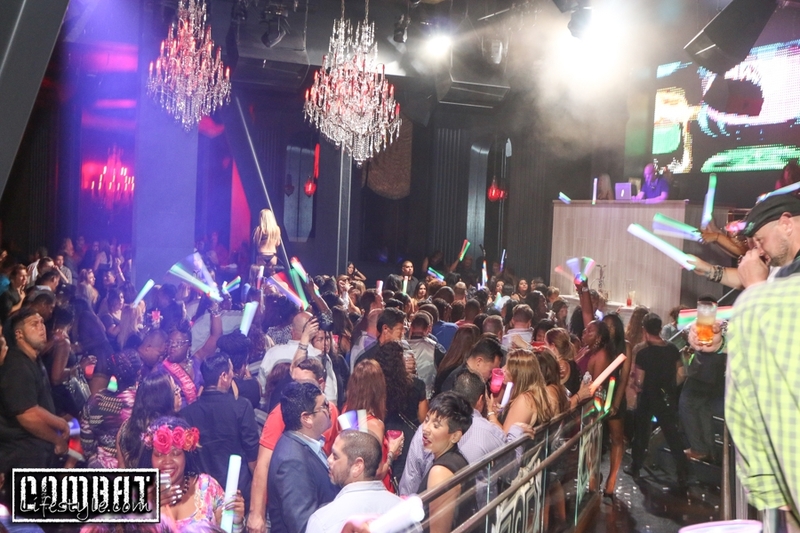 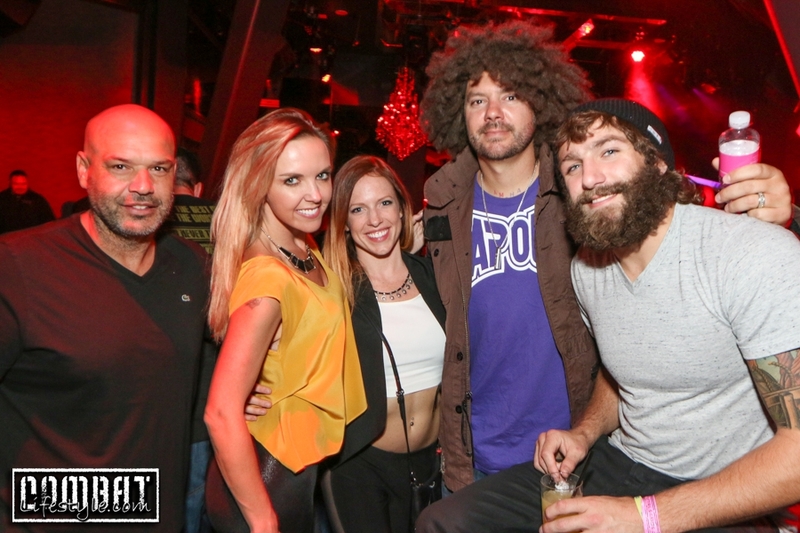 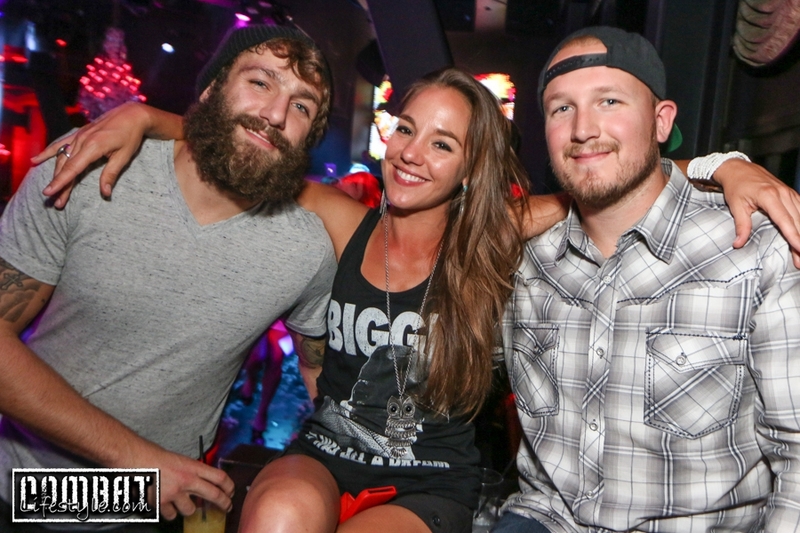 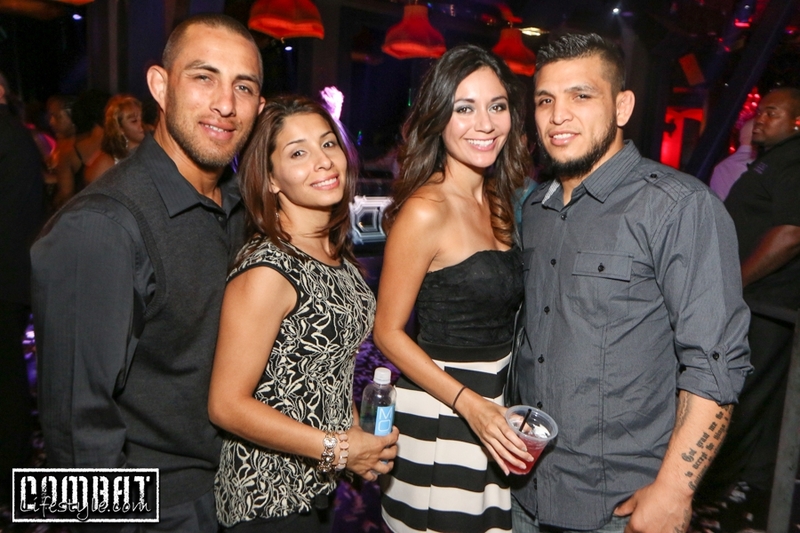 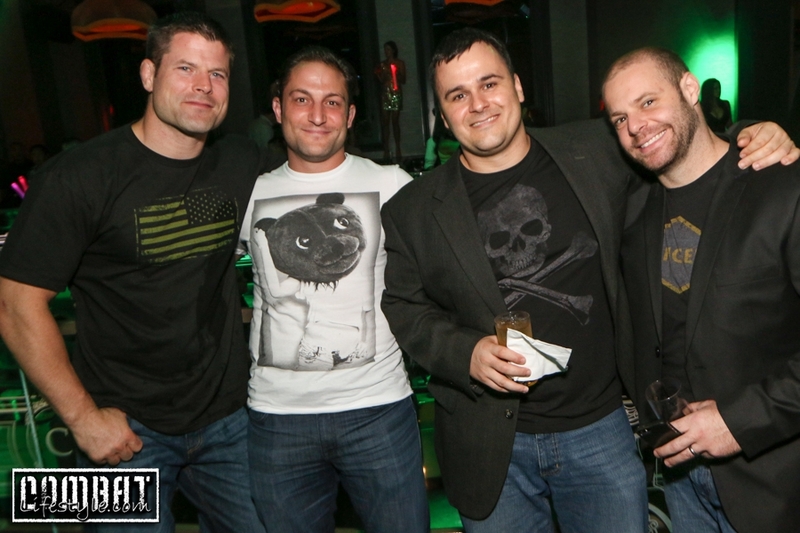 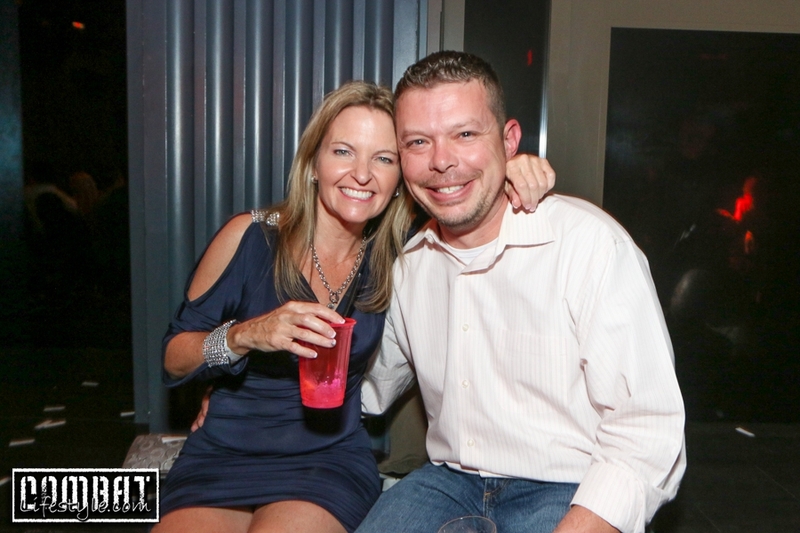 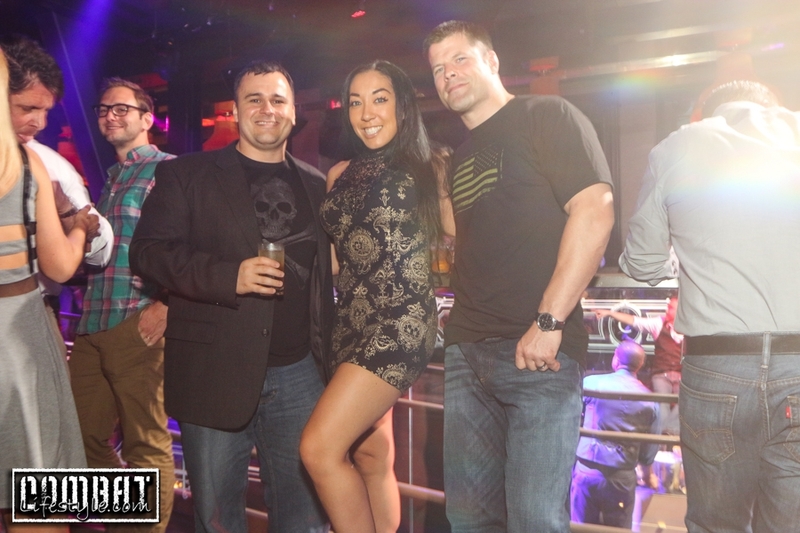 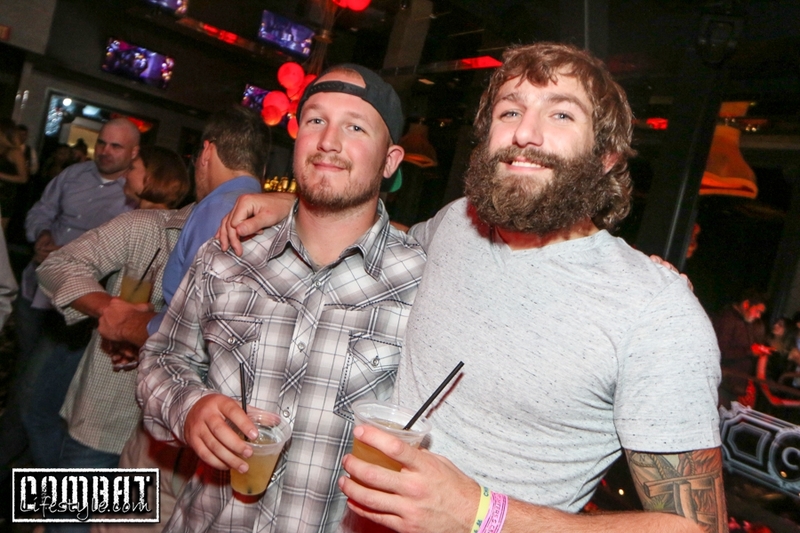 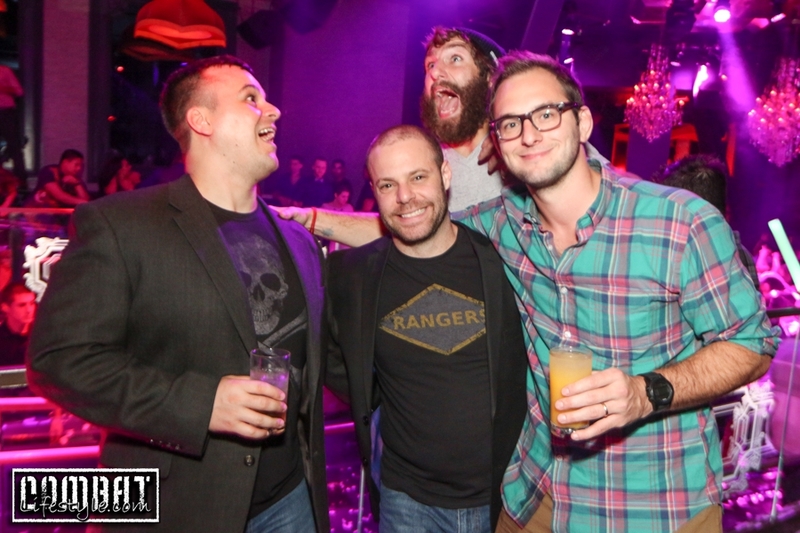 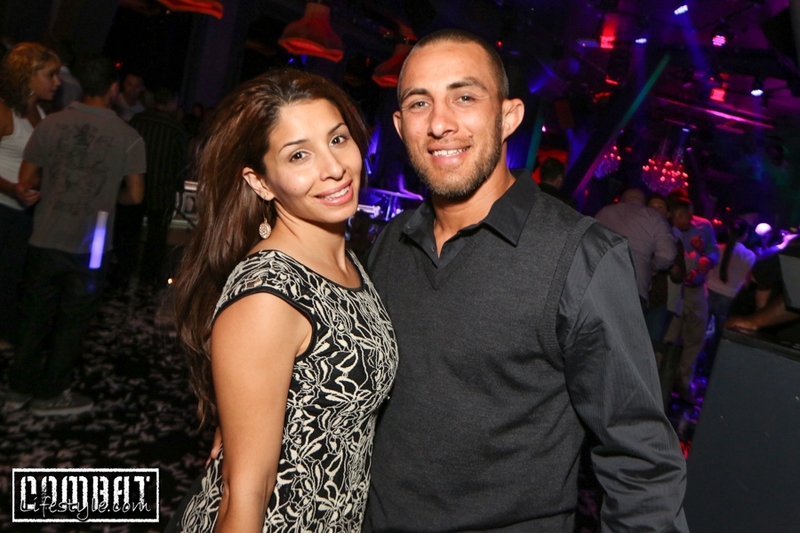 Ranger Up Fight Preparty hosted by Brian Stann and Tracy Lee was held inside Chateau Nightclub at the Paris Hotel and Casino. 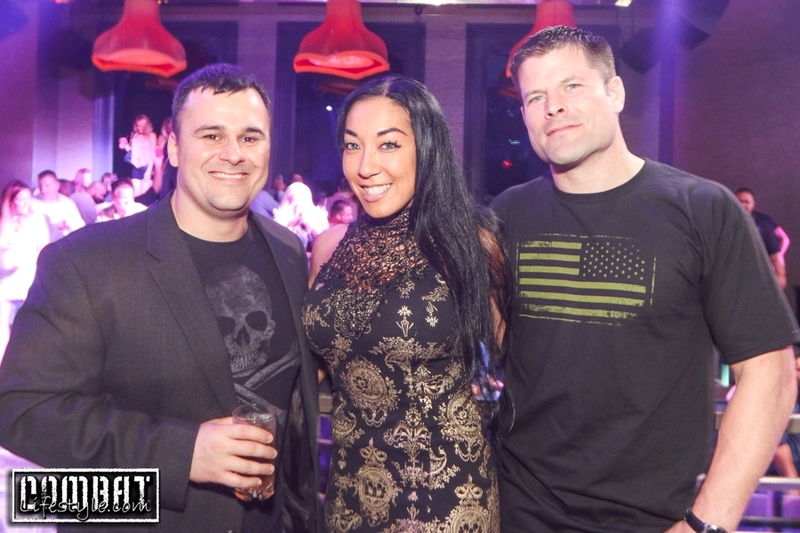 The Military MMA Clothing line has been involved in MMA for close to a decade and has been known for their military friendly preparties and afterparties. 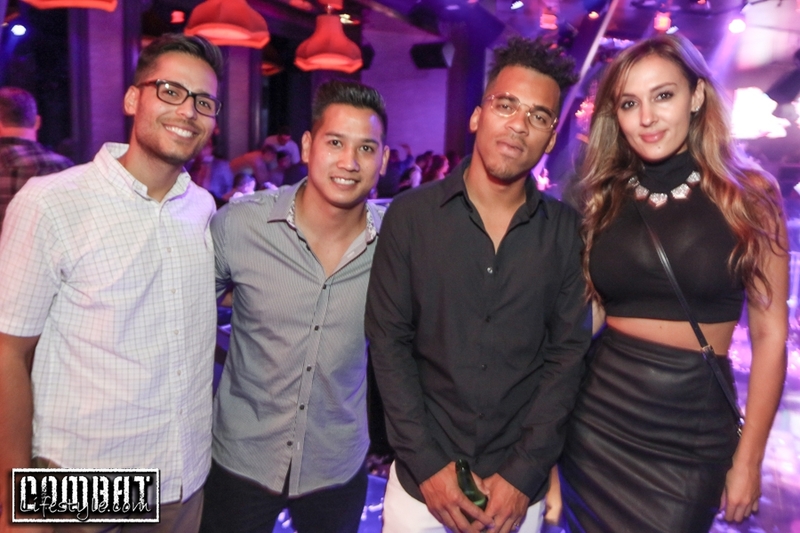 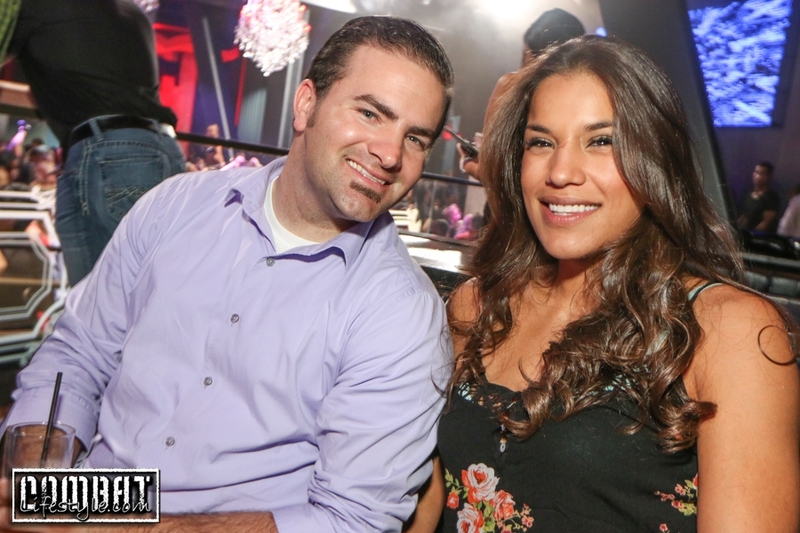 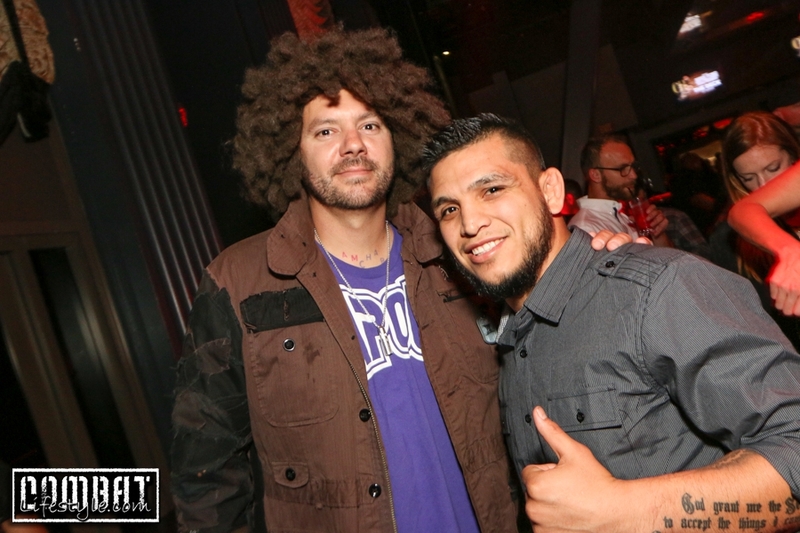 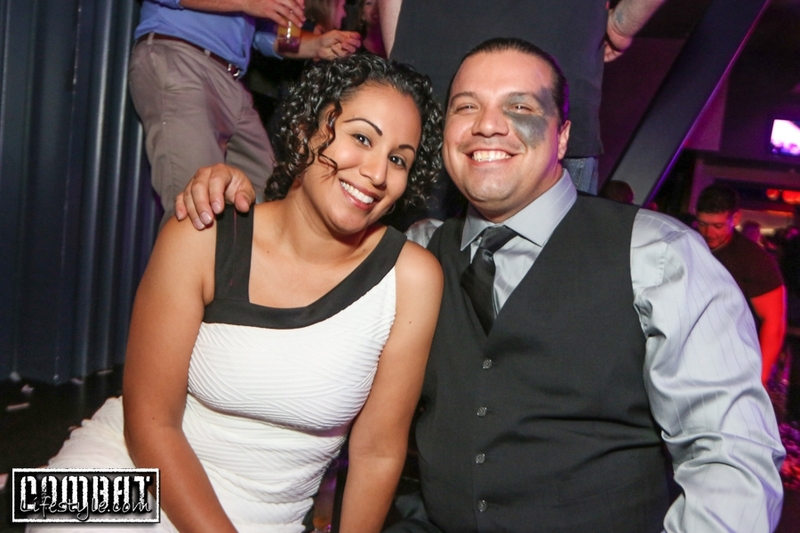 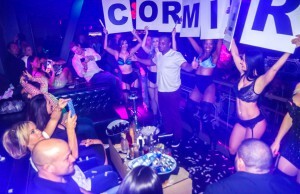 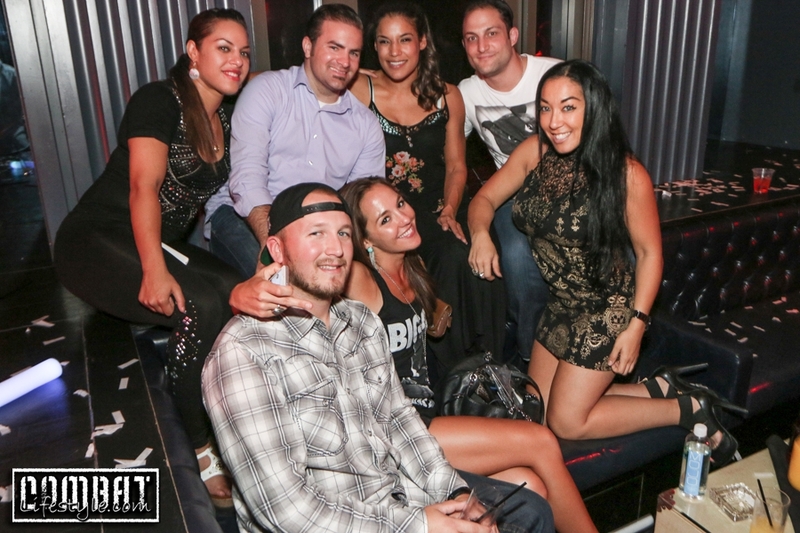 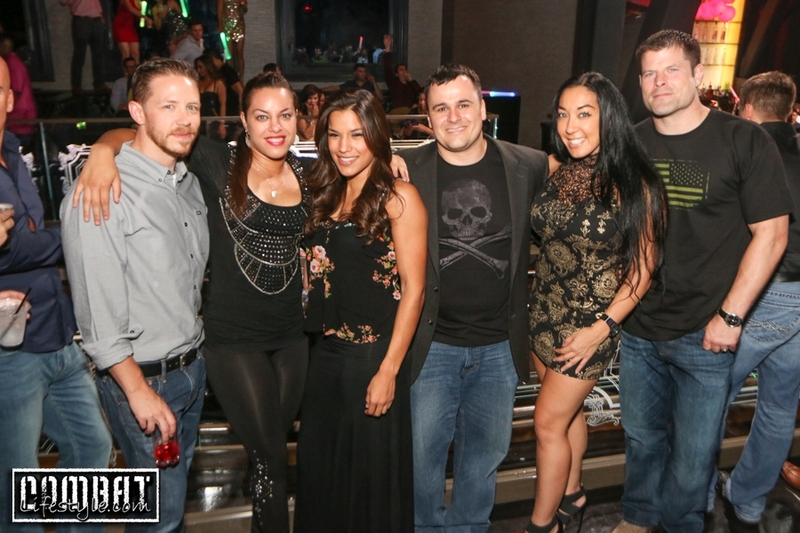 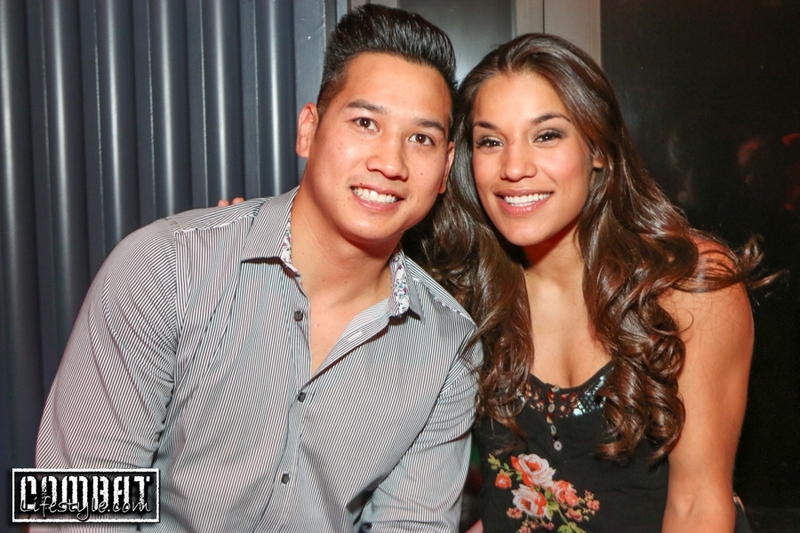 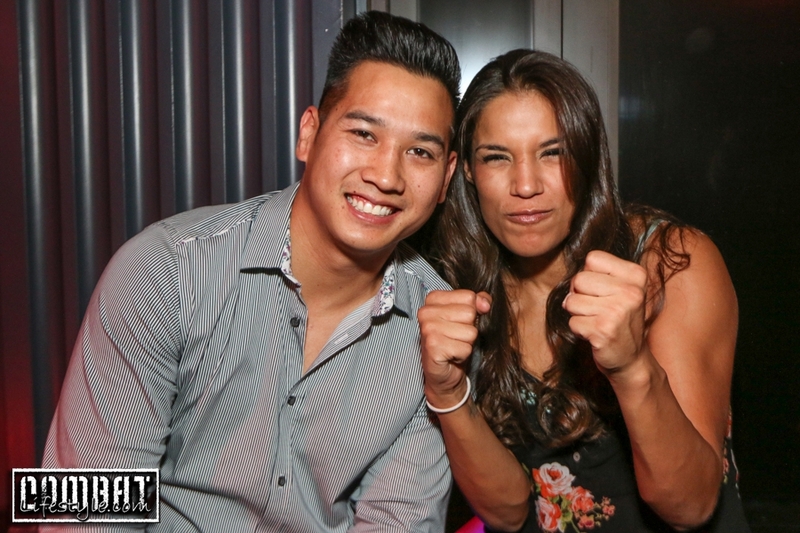 Many fighters and industry personalities were there to let loose including TUF 18 winner, Julianna Pena, TUF 15 winner Mike Chiesa, TUF 8 Winner Efrain Escudero, Yaotzin Meza, Tapout Skrape, Ed Soares and more! 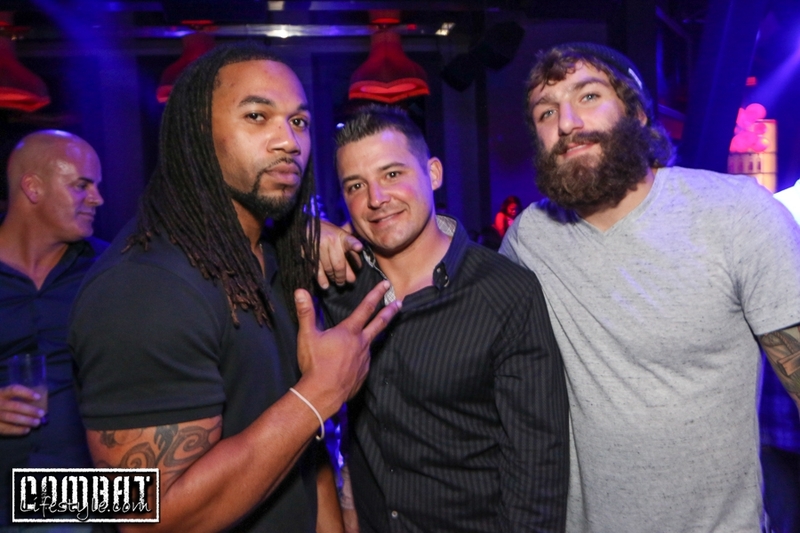 There was even a cameo appearance by The Saint’s Kolby Hurt. 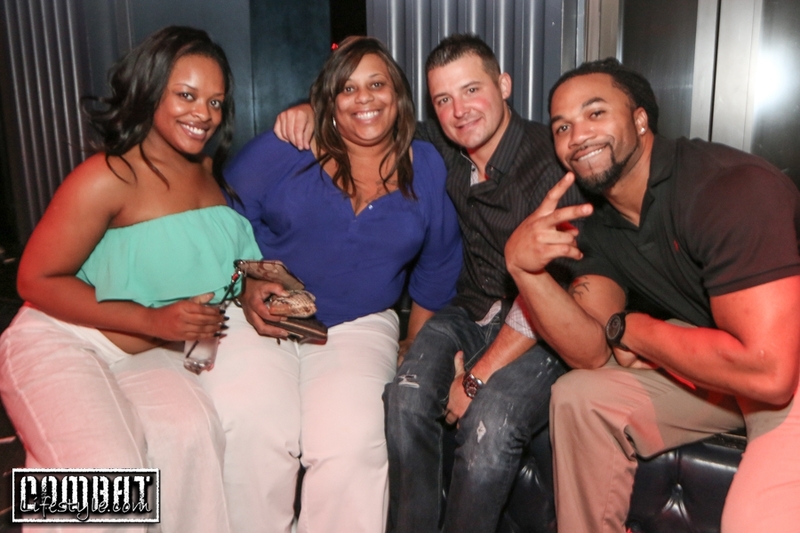 Check out all the photos!! 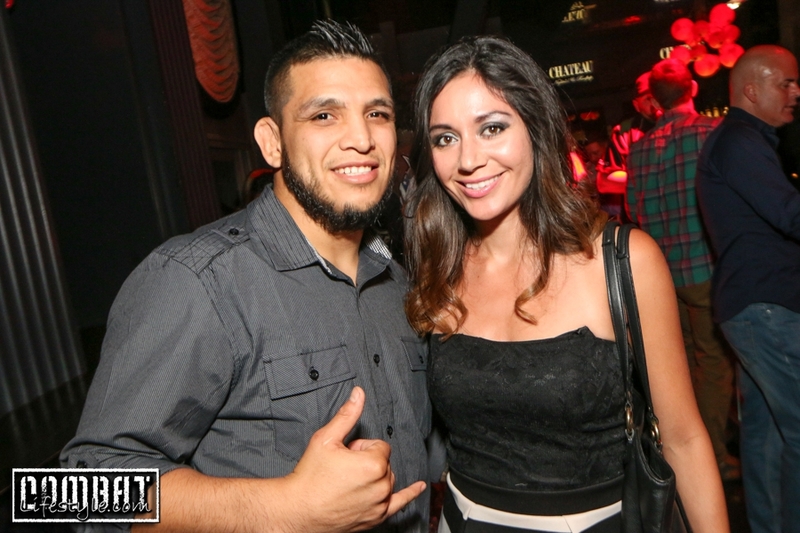 Daniel Cormier Cain Velasquez and Tracy Lee host Chateau Gardens UFC Fan Expo 2014 Pics Day 1! 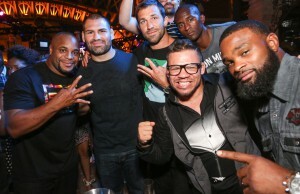 UFC Fan Expo Day 2 and what went down! 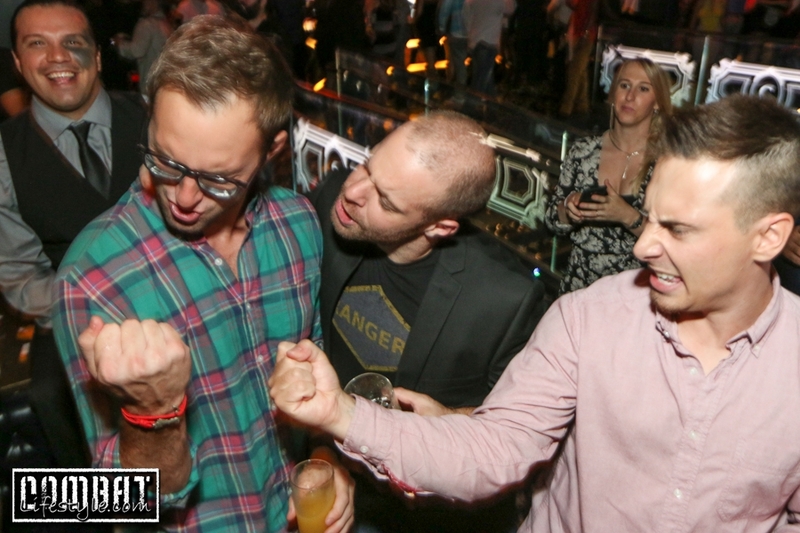 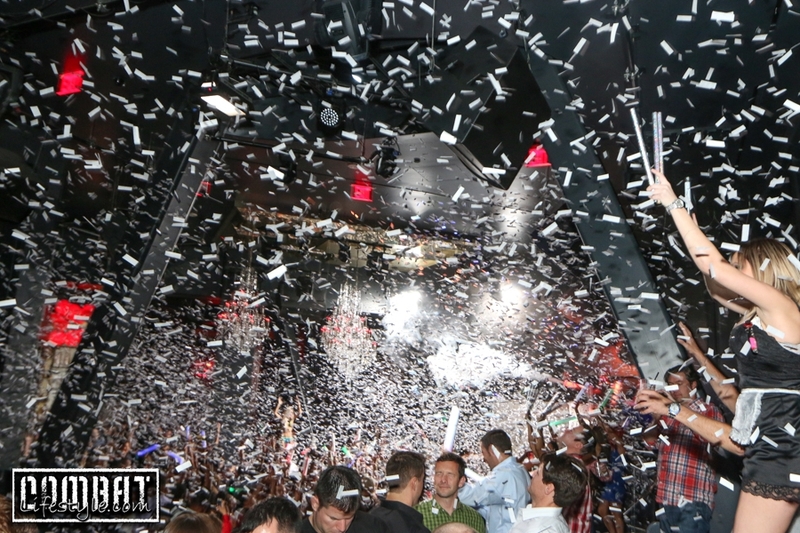 Chris Algieri Celebrates Win and Potential Manny Pacquiao Matchup!